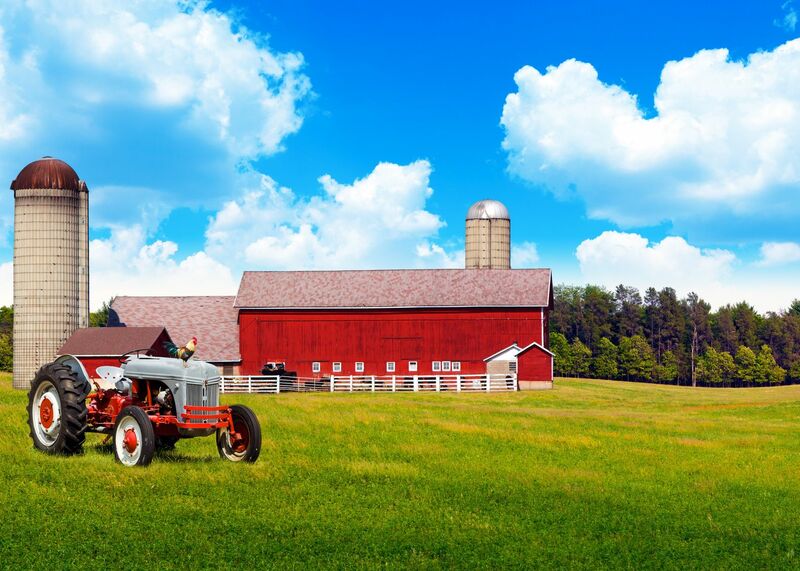 Farm and Ranch Insurance Quote, Pennsylvania Great Rates! Provides coverage against injury or illness resulting from ingesting your farm products. Covers the farm or ranch in the event of accident or physical injury to anyone visiting the farm. An endorsement also known as a rider, addendum, or attachment is a written document attached to an insurance policy that modifies the policy by changing the coverage of the policy. An endorsement can add coverage for acts or things that are not covered as a part of the original policy and can be added at the inception of the policy or later during the term of the policy. An endorsement is simply the specific coverage that an underwriter has agreed to cover with a specified limit of liability, usually an amount greater than the insured’s collective assets If your farm has a roadside stand, you may be able to include this in your farm policy whether or not it is on your property, but you must clarify this with your agent. Limited liability coverage is for products that your customers are ingesting. The recommended amount of coverage for property and liability is based on the farm’s net worth and five years of earnings. If your farm has a roadside stand, you may be able to include this in your farm policy whether or not it is on your property, but you must clarify this with your agent. ICommercial general liability policies combine liability insurance with property insurance. This might meet the needs of farms that process foods, sell flowers, non-edibles, or have the public on the farm. This policy can have an “event endorsement” that will cover any injuries or mishaps that occur when you invite the public onto your farm. activities such as on-farm stands, U-Pick crops, farm tours, or other agritourism related events should all be well defined within your coverage. Destructive weather (hail, frost, damaging wind). MPCI is federally supported and regulated, and is sold and serviced by private-sector crop insurance companies and agents. More than 90 percent of farmers who buy crop insurance opt for MPCI. Both the cost of insurance and the amount an insurer will pay for losses are tied to the value of the specific crop. MPCI is available for more than 120 different crops, though not all crops are covered in every geographic area. MPCI policies must be purchased each growing season by deadlines established by the federal government—and before a crop is planted. If damage occurs early enough in the growing season, the policy may include incentives to replant—or penalties for not doing do. Let Snyder-Eyster Agency help you choose a policy that will fit your individual needs. Protecting your assets, whether personal, business, or both, is our goal. A well-chosen policy can lessen the impact of some of life’s most common, yet unforeseen perils. We’re here to help when you are considering Farm & Ranch coverage.